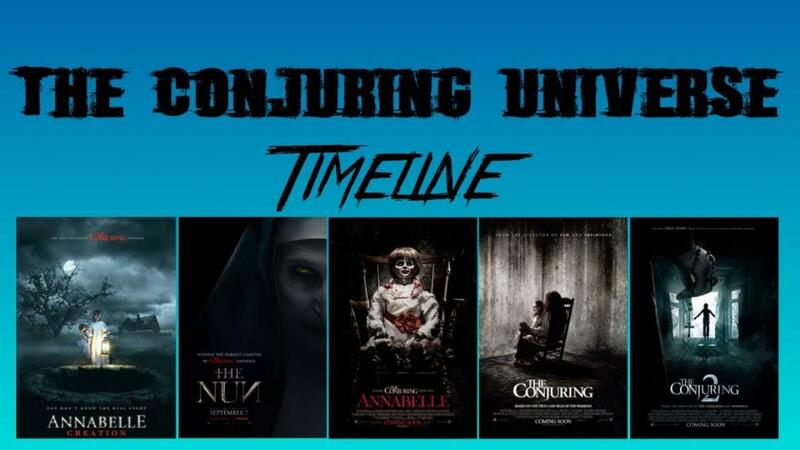 The Conjuring Universe (The ConVerse) has just put out The Nun as its latest entry into the shared Universe. So in total, we now have 5 movies set up in a shared Universe which have been loved by the audiences. Hollywood is all about the shared Universes now. 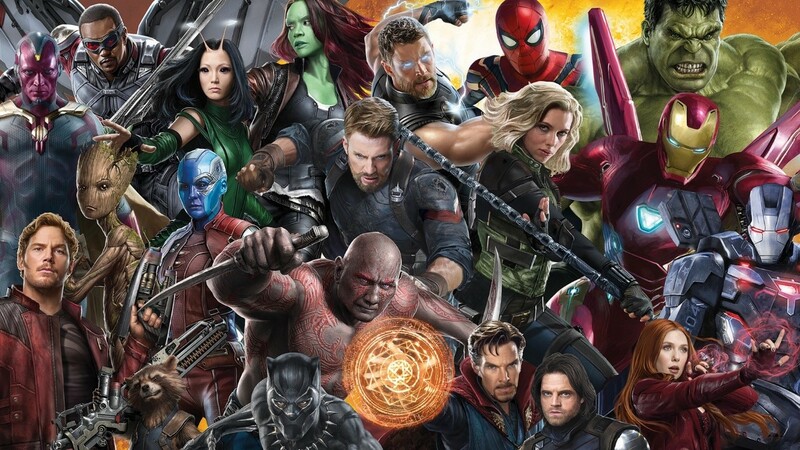 It all began with the Marvel Cinematic Universe when they put out Iron Man and The Incredible Hulk back in 2008 and then continued to build upon that with interconnected storylines. Seeing how amazingly Disney / Marvel cashed in big money with their Cinematic Universes, all the movie studios wanted to do that and that began other Studios to chime in with their own Cinematic Universes. Warner Bros. kicked off two out of their 3 Cinematic Universes in 2013. Man of Steel kicked off the DCEU or now as it is called the Worlds of DC and The Conjuring began its own Horror Universe. Man of Steel was put out as a solo movie was Snyder laid very minor Easter Eggs which WB tried to cash on as they gave him the reigns to build an extended Universe with all the DC Comics characters. The same thing happened with The ConVerse, as The Conjuring came out as a solo project which was highly acclaimed by the critics and the audiences. It was just meant to be a strong entry in the horror genre but with the response that it got, it did manage to spawn a spin-off movie set as a prequel to the Conjuring that came out in 2014. While Annabelle did not really prove to be as good as The Conjuring, it still established a great connection to its predecessor for people to look at. The Worlds of DC tried to build a much larger Universe with its second and third movie which people did not adhere to, but they were still optimistic. Wonder Woman made things better but Justice League almost brought them back to back to square 1. The Worlds of DC now feels sort of dead and Aquaman needs to produce some juice to get the lost faith of the audiences back. The ConVerse, on the other hand, produced movies that were also not big critical acclaims, but they did manage to bring in sizable amounts of profits for the studios. You’d say that The DC movies have also been profitable, but the expenditure on those movies has been huge, so the profitability ratio of the ConVerse has been much higher. 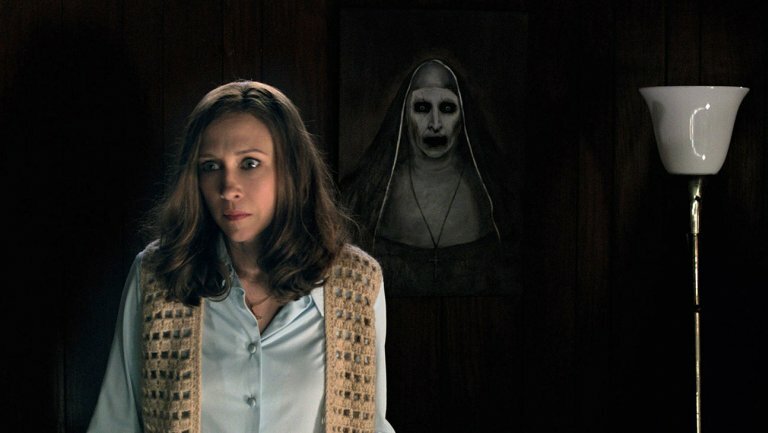 The first Conjuring film was made for just $20 Million, it opened with $41 Million and went on to make $319 Million worldwide while the second one cost $40 Million (which was a touch expensive for these kinds of movies), earned $40 Million at its opening weekend, and then it went on to make $320 Million worldwide. The first Annabelle movie had a budget of just $6.5 Million. It opened with $37 Million and grossed $257 Million in total, and finally, the second one was made for $15 Million, brought in $35 Million for the first weekend. It then went on to bring in $306 Million worldwide. 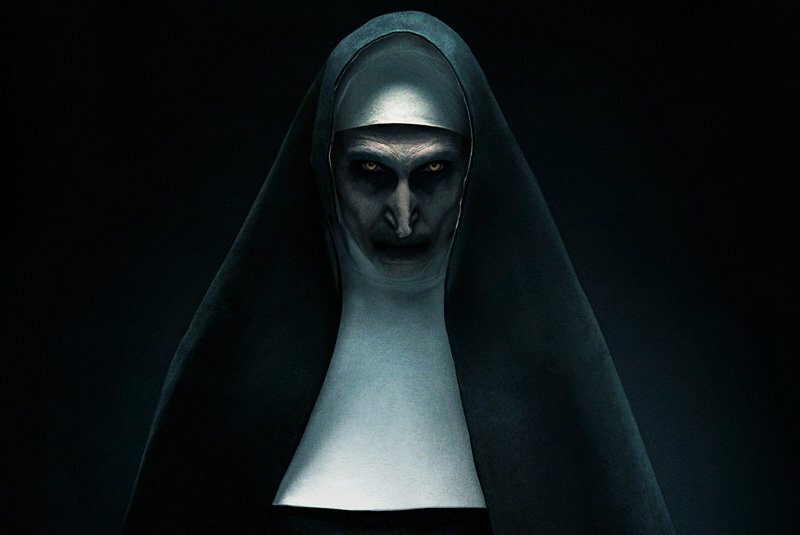 Now, The Nun which is the latest entry of the ConVerse has not got the big critical acclaim, but having a budget of just $22 Million, it has registered historical numbers for this shared Universe by bringing in $54 Million in its first 3 days. Not just the Box Office profitability of these movies, but their storylines have also made them well connected with each other, despite being their own thing throughout. Spoiler Alert! If you haven’t seen The Nun, then skip the next paragraph. 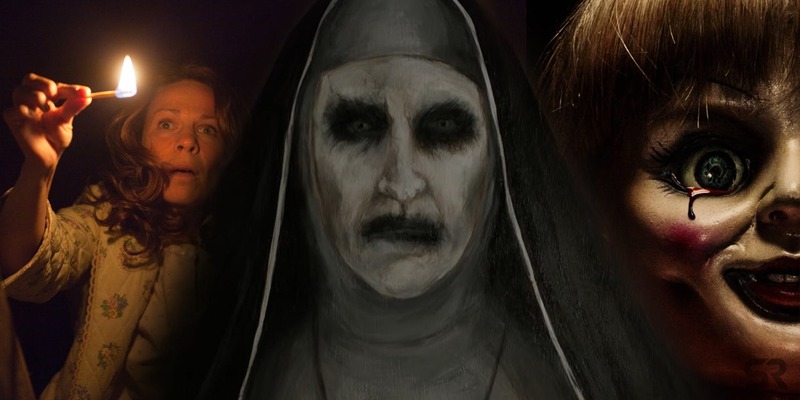 Towards the ending of The Nun, we see a major connection being established to the first Conjuring movie showing how the Valak stays alive and connects with the Warrens for Conjuring 1 and 2. So, this kind of connection has been established in all the ConVerse movies which have made the audiences go home and watch the movies again to make out the connection properly, but the DC movies have not done that. In fact, Justice League ignored many elements set up in BvS so it would not have to go in the direction of Justice League 2 that Snyder had set up. Wonder Woman was its own thing throughout, so will Aquaman be. 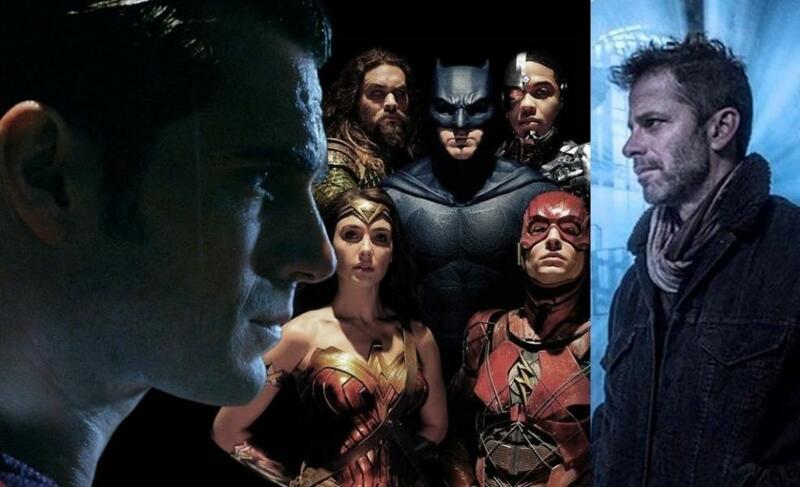 The upcoming Worlds of DC movies are majorly focusing on solo outings doing their own thing rather than connecting to the larger Universe. The ConVerse movies, on the other hand, do end up portraying their own stories, but they do establish good connections to the larger Universe. 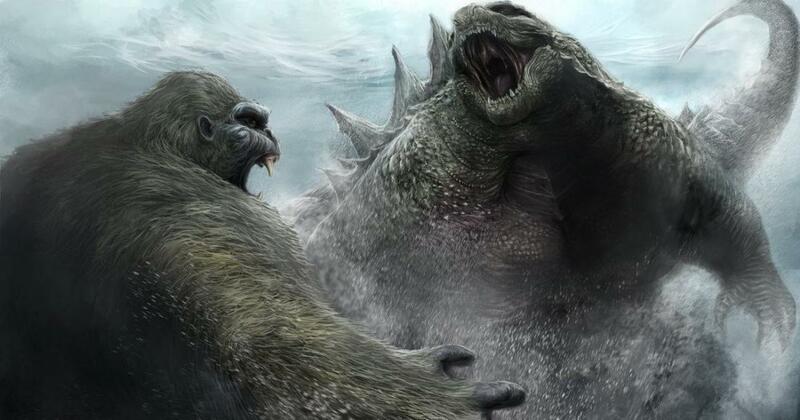 Other than these two shared Universes of WB, there is the Monsterverse which they are building with Kong and Godzilla. But that has not yet been established as we’ve seen just 2 movies. Universal tried to begin their Dark Universe with last year’s The Mummy, but that film ended up being poorly received which delayed the upcoming movies they had planned. Sony is yet to begin their Universe with Venom, so it is safe to say that The Conjuring Universe is the second best-shared Universe after the Marvel Cinematic Universe. Will Captain Marvel Have a Thanos and Black Order Appearance? Can You Name the Characters These Actors Play in Guardians of the Galaxy Franchise?